Donate and share the dignity! Share the Dignity is a women’s charity that makes a real, on-the-ground difference to homeless women and victims of domestic violence. Share The Dignity collects thousands of sanitary personal hygiene products every year for women experiencing homelessness and poverty. This April, we have partnered with Share the Dignity with the aim of collecting donations of sanitary items to be donated to women in need.You will find a donation box outside Woolworths & Aldi where you can donate any sanitary items to help women in need. There are also secondary collection points at Terry White Chemmart and Priceline Pink Dot Clearance store. Stafford City will help raise awareness and give back dignity to Australia’s most vulnerable women. THE FACTS: On any given night in Australia, 1 in 200 people are homeless. 44% are women. 27% are children under the age of 18. Over 44,000 homeless women go without sanitary products every month. 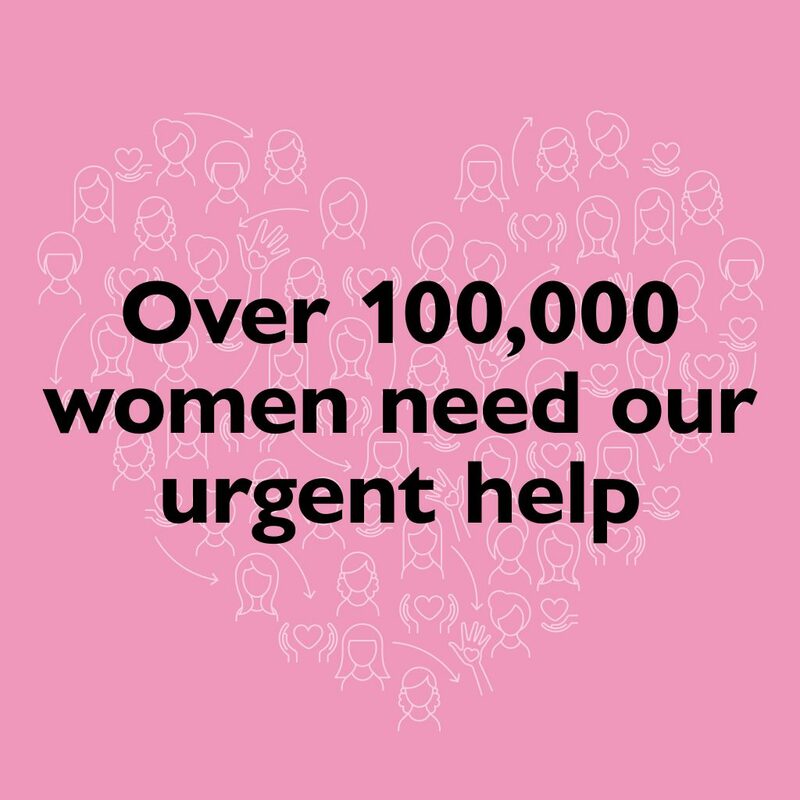 DONATION POINTS: We ask all of our customers to purchase sanitary items from Woolworths, ALDI, Priceline Pink Dot Clearance or Terry White Chemmart and donate outside ALDI or Woolworths. WE NEED YOUR HELP! Your generosity will make a real difference.